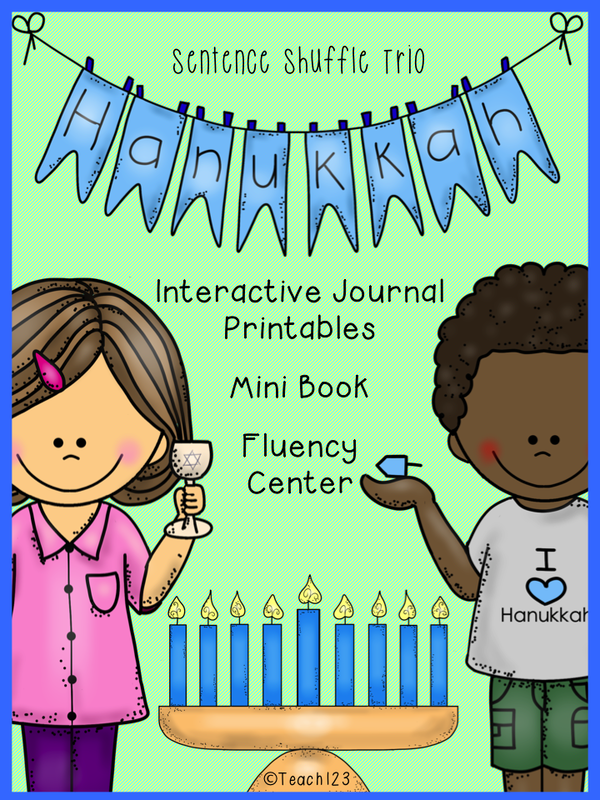 Are you planning a Celebrations Around the World Unit? 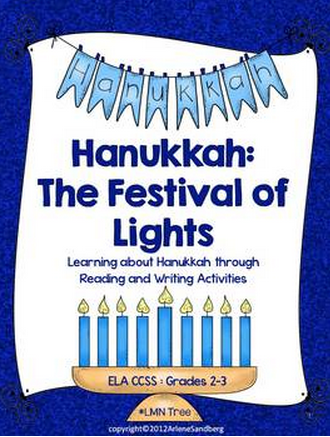 No unit would be complete without studying Hanukkah. 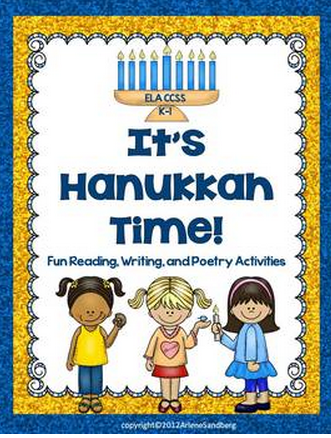 What better time to study it than now since Hanukkah began on Thursday. 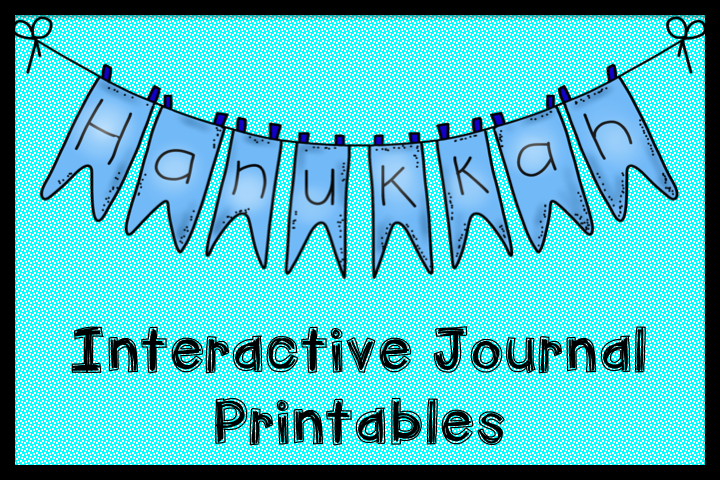 I am very excited about the new Hanukkah packet that I just finished. 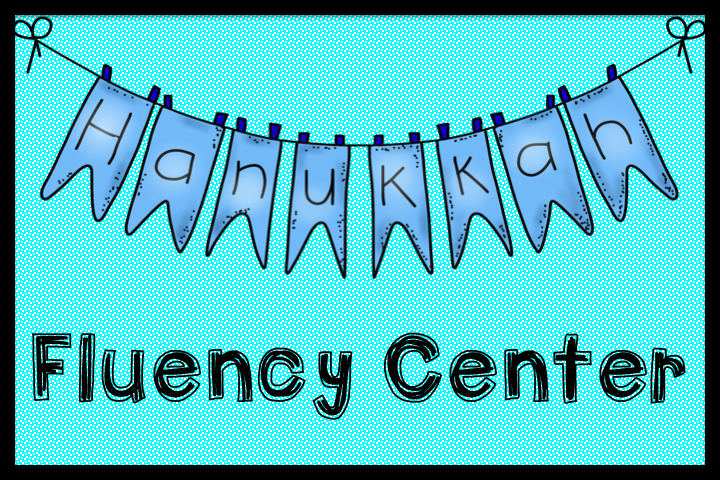 Your students will strengthen their reading fluency while reading facts about Hanukkah. After making and reading sentences, students will complete a writing assignment. 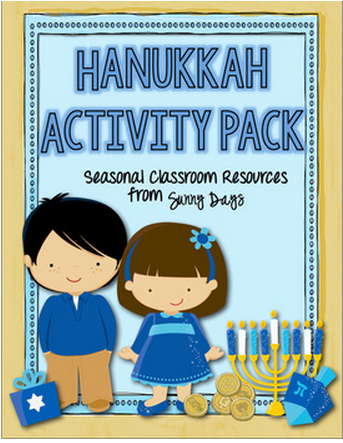 There are 3 different assignments to choose from so you can differentiate this assignment. 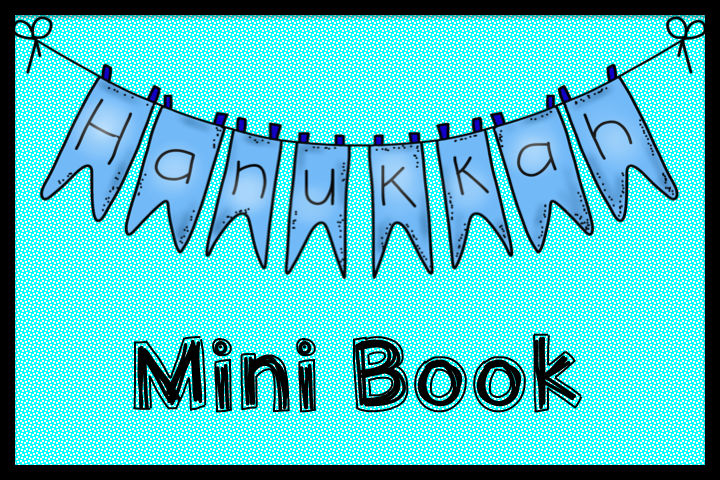 These mini books work great with your small group. Plus you can send them home for additional practice. 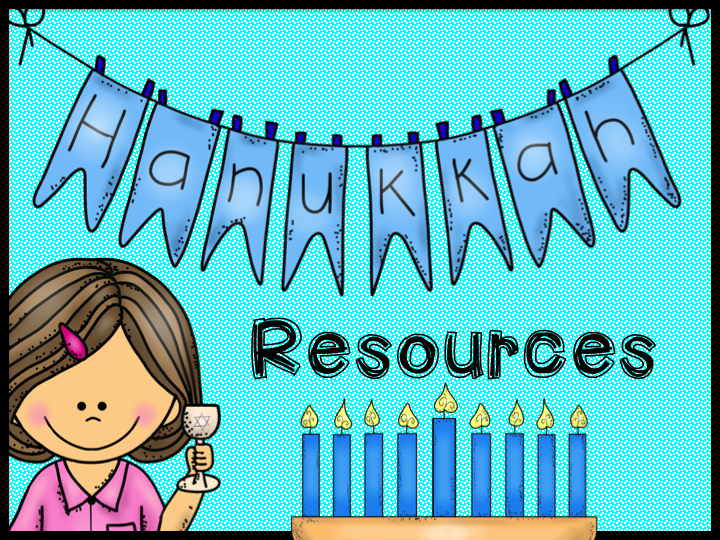 Check out my Pinterest board for more Celebrations Around the World ideas. Guess what?!!!! I am going to give my new packet away on Sunday. 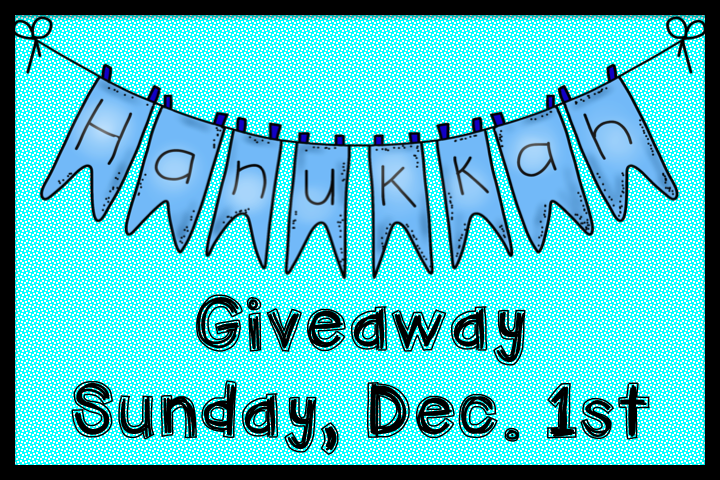 Plus, a couple of my blogger friends have generously donated their Hanukkah packets to my giveaway. Three of my lucky followers will win ALL of these amazing packets. Arlene has donated the two packets below. Be sure to go visit Arlene’s blog and say Hi! Arlene is a former ESL teacher who shares her wealth of experience with her readers. Denise has donated the packet below. Don’t forget to visit her blog. I love the way Denise gives her followers a glimpse into the life of her classroom. There is always a lot of fun and creative things going on in her room. Click HERE if you are reading this in feedburner. Looking forward to these great resoures!